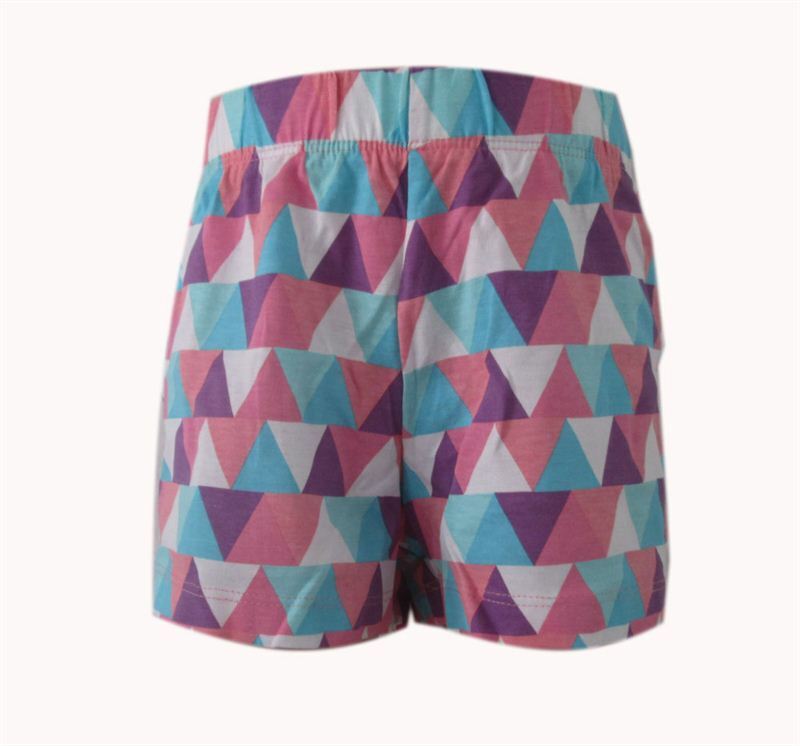 Your adorable girl will look smart in these multi colored shorts by Emerson. These regular-fit shorts will go well with trendy tops and T-shirts. The fine cotton fabric further promises ultimate comfort.